New York Governor Andrew Cuomo has announced he will deploy new emergency utility crews to Puerto Rico on Nov. 4 to restore power following Hurricane Maria — including 350 utility personnel and 220 bucket trucks and special equipment. 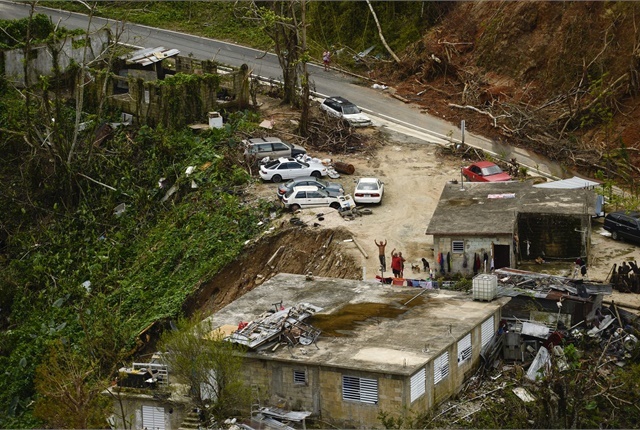 This is part of a larger effort to help Puerto Rico better assess storm damage to secure federal disaster aid. Puerto Rico Governor Ricardo Rossello asked for “mutual aid,” where other states send down trucks and crew and are reimbursed by the federal government, Cuomo said on CNN. After Hurricane Sandy, 25 states sent utility trucks to New York. New York has aided Texas, Florida, California, and the U.S. Virgin Islands, according to a presentation the governor delivered. Cuomo said on CNN that transport is more difficult to the island than to locations in the continental United States. “You're going to have to put the bucket trucks on a barge and transport them; that's going to be the longest period of time,” he said.